"Sherri is extremely knowledgeable in real estate. She puts tremendous effort and time in her business and her success rate proves it! 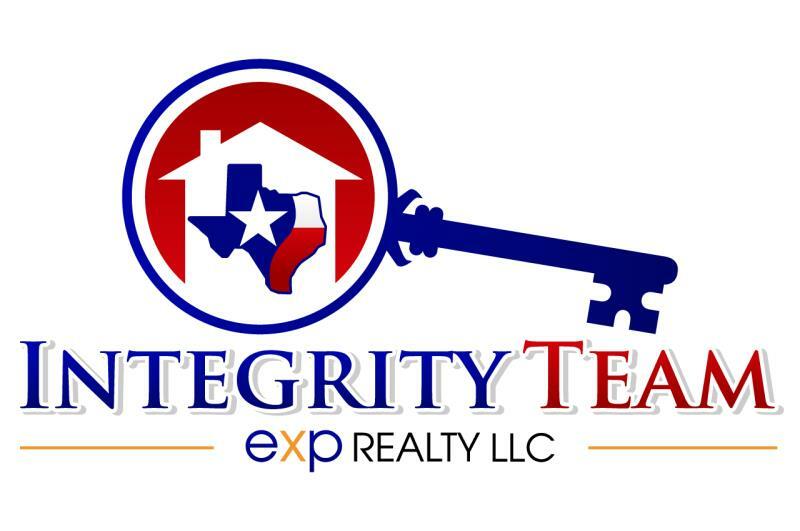 Sherri Elliott is the only name to know when buying or selling! " "Sherri and team were Awesome. She came in with the confidence of this house would sell and sell quick. With the offers being at asking price or higher... And they were!!! My house was sold by the end of the weekend. Within a month my house was Sold... "
"Sherri is amazing One of the most talented brokers / agents that I have worked with Would not have made it out alive without Sherri and Megan. They are lifesavers Megan was amazing as well They got an offer within one week of it being on the market! Unbelievable"